Saying “I DO” is way easier with a fabulous dress and stunning hair, right? Every bride wants to find the perfect hairstyle for her big day but unfortunately that’s not the easiest task. 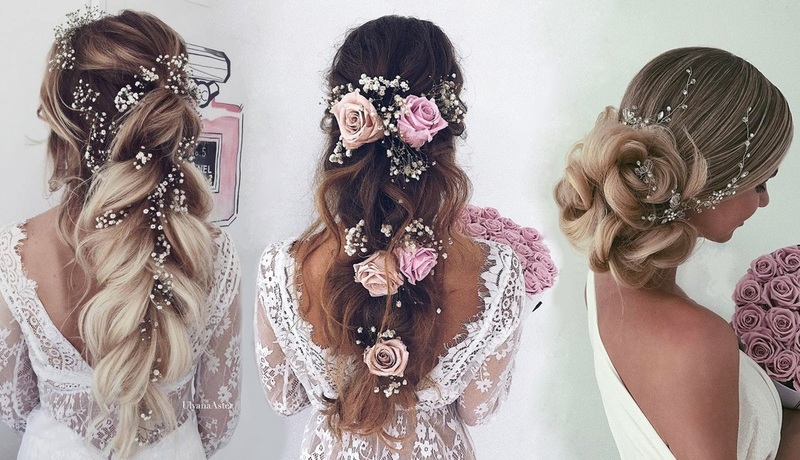 Get inspired with wedding hairstyles for long hair from Ulyana Aster. Hope, you will find the perfect one for your bridal look.